Arathy R, Jiyo Chacko, Santosh Pillai. Background: Genetic differences account for a large amount of patient variation in drug response and disposition. Pharmacogenomics is the study of genetic factors that underlie variation in drug response. Aims and Objective: The objective of the study was to assess the knowledge, attitude, and practices of pharmacogenomics and its educational needs among doctors of a tertiary care teaching hospital in South India. Materials and Methods: A cross-sectional survey was conducted among 100 doctors using a structured questionnaire. Results: Nearly 92% of the survey participants were of the age group 25–34 years. When choosing appropriate drug therapy for patients, medical history and age were the factors most commonly cited by respondents as extremely or very important (94%) followed by adverse effects (44%), labeled indication (33%), and genetic information (26%). When asked to rank their familiarity with pharmacogenomics, 38% reported somewhat familiar with the topic. 40% strongly or somewhat agreed that they were confident in their knowledge of the influence of genetics on drug therapy. 94% of respondents found pharmacogenomic information in drug labeling extremely/very/somewhat helpful. 44% of participants knew that drug metabolizing enzymes were the most commonly recognized mechanism for pharmacogenomic differences in drug response. Only 2% of survey respondents had ordered a pharmacogenomic test last year. The most common reasons for not ordering were not knowing what test to order (46%), not applicable for their patients (38%), and uncertainty about the clinical value of the test (30%). 30% anticipated ordering a pharmacogenomic test next year. The most common pharmacogenomic resource consulted by survey participants were internet (78%), scientific literature (46%), and medical association literature (30%). 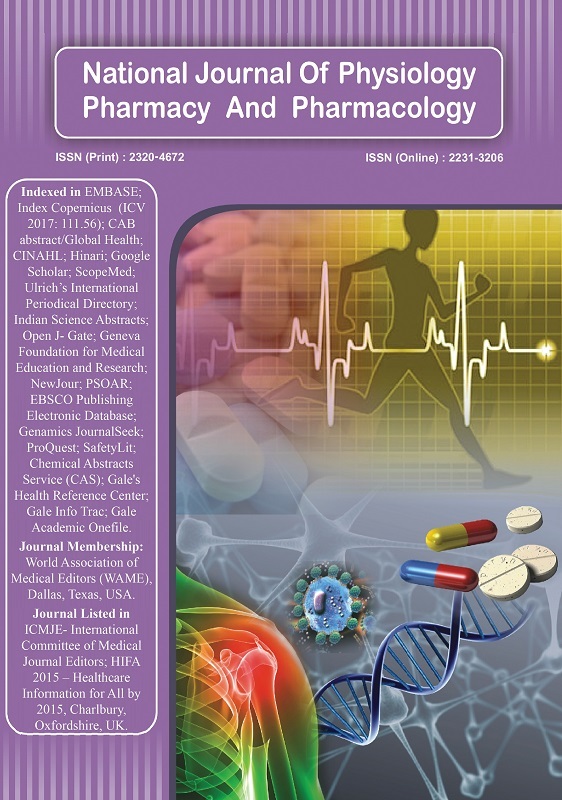 The most common list of topics indicated by the respondents to be included in an ideal pharmacogenomic resource was how to interpret pharmacogenomic test results (68%), effect of genetic variation on mechanism of drug action (62%), and description of pharmacogenomic information on drug labeling (56%). The most common preferred formats for an ideal pharmacogenomic resource were indicated as web-based (58%), mobile application (58%), and print materials (32%). Conclusion: The use of pharmacogenomic tests is low. There is a need for improved resource material preferably in electronic format to increase the application of genomics to clinical care.